Description: Handle the money like it's God's money—because it is! Life consists of much more than merely finances. Yet most don't consistently live like it. This course is to help people put their finances under the submission of God. 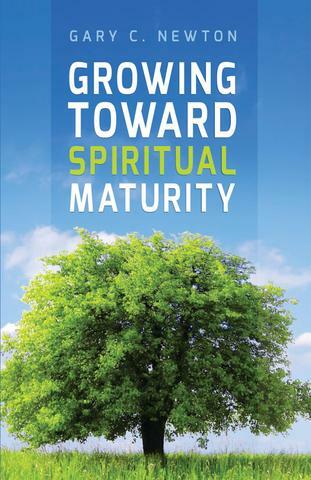 By identifying and understanding how we grow spiritually, we become more intentional in our use of time and methods. If you've ever wondered, Is it too late for God to do something with me? If so, this study is for you. God frequently uses broken people to accomplish His purposes on earth. A broken person who has learned dependence on God is a force to be reckoned with. 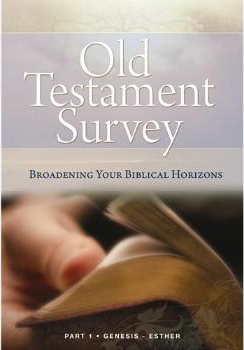 This six-session study looks at three men and three women of the Bible who were used mightily by God despite their previous mistakes. 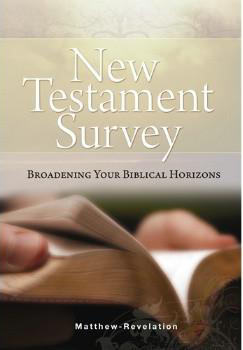 This course brings unity and chronological sequence to the New Testament study by weaving the contents of the books around a central theme-the person of Christ. Click on the Word icon below to download the the form. If you wish to write on the form and bring it to the church. If you want to submit your form online, download this PDF form. If the PDF form open in your browser, you must first download the PDF Adobe Acrobat Reader to fill out the form.